Inner-shim KIT removing weight from the moving parts of the valve train reduces inertia and friction allowing the engine to rev higher. 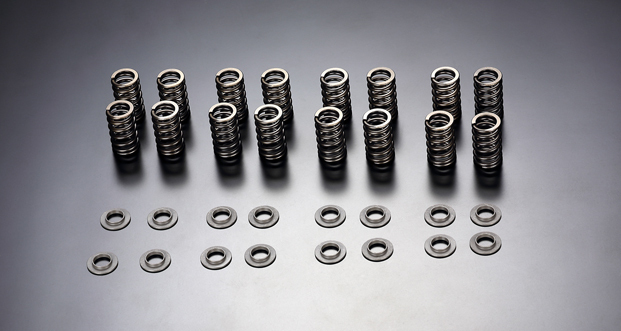 Toda Racing now add a B spec Inner-Shim KIT is for high lift camshafts over 10.5mm. -The kit contains standard size shims, but on occasion other size shims will be required to create the required gap, these are sold separately. 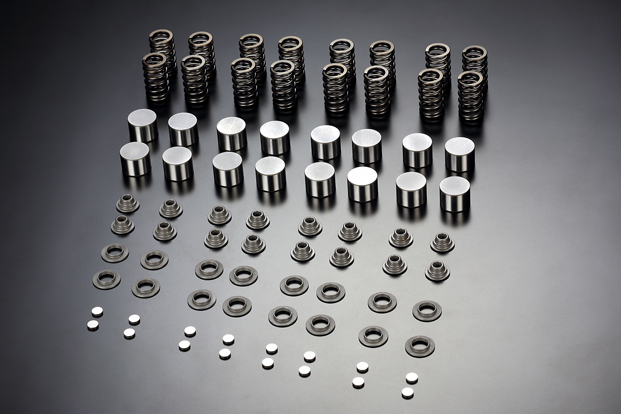 Inner Shim B-spec Upgrade Set can be purchased separately and retrofitted for those already running the TODA regular Inner Shim KIT.